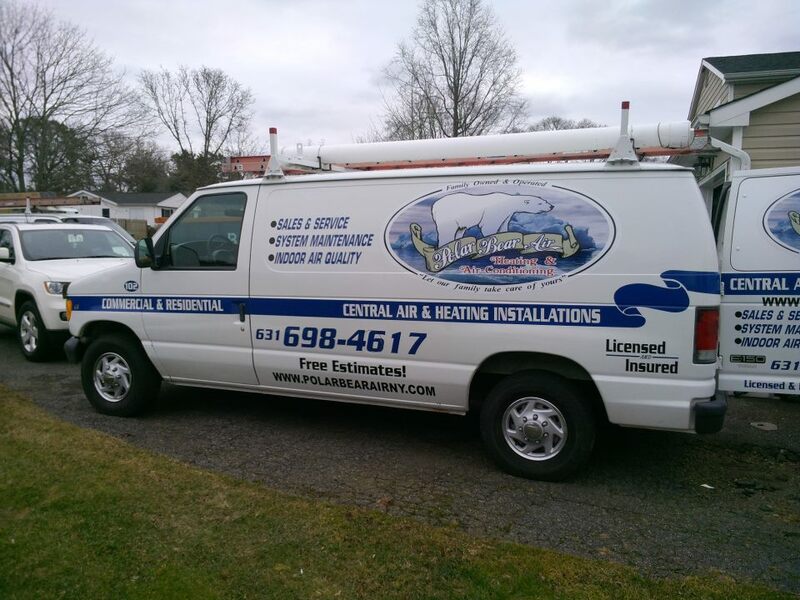 The best choice for Central Air Conditioning and Heating Sales, Installation and Repairs across Long Island is Polar Bear Air. Need parts or to check and clean your indoor air quailty? Call us for all of your Air Filtration Systems, Humidifiers, Hot Water Heaters, Tune-ups, UV Lights, New Construction Installation, Existing Home Installation, Service and Maintenance of new and existing equipment needs. 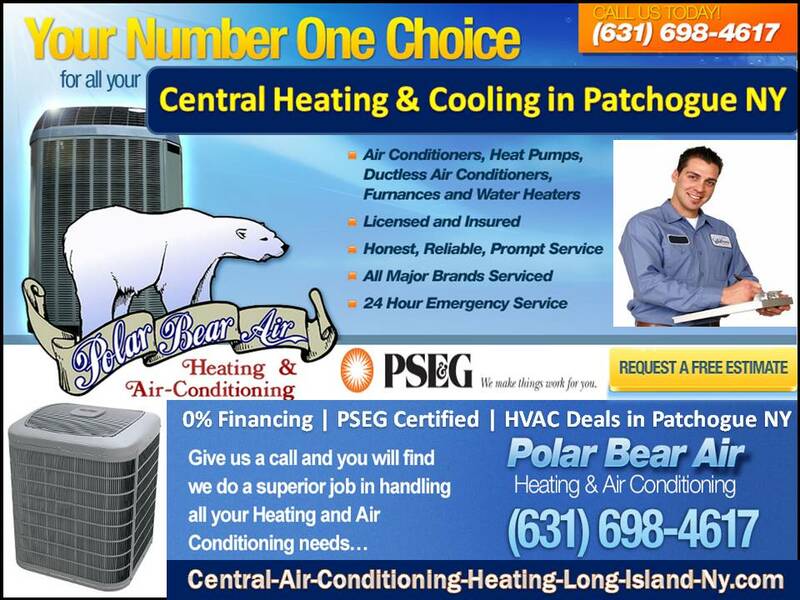 Central Air Patchogue - Polar Bear Air, Inc.